Chemtrails, Nanobots and You. Hogwash or Reality, God only knows. Chemtrails or Contrails only the Nanobots know for sure. Look up in the sky, is it a bird, it’s a plane, or is it superman? Nope it’s Chemtrails, with Nanobots and they’re looking for you. This may sound like science fiction. Chemtrails, Nanobots and You is the science fiction reality that we are now living. Under development since 1995, the military’s goal is to install microprocessors incorporating gigaflops computer capability into “smart particles” the size of a single molecule. One might ask why are they doing this? The answer maybe as simple as, they can. It’s all about control. The power to control everything. In Computer Human, I talked about our human programming. With this technology the programming is made even easier. Chemtrails the rain of terror. Your umbrella won’t help. Invisible except under the magnification of powerful microscopes, these nano-size radio-controlled chips are now being made of mono-atomic gold particles. Networked together on the ground or assembling in the air, thousands of sensors will link into a single supercomputer no larger than a grain of sand. Thus linking you and I to this supercomputer. For what purpose still remains to be seen. But the military has always been looking for ways to fight wars while they cower in their bunkers using super soldiers to do their killing. Just look at the increase in drone activity. Let’s face it without the military wars wouldn’t be fought, and without wars the military would have no purpose. 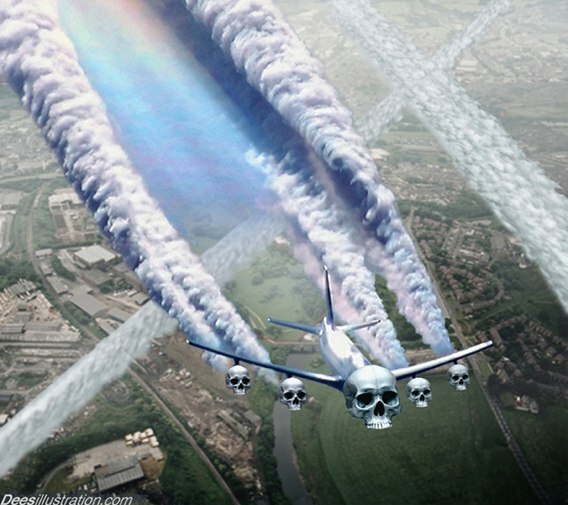 If you did not enjoy the traditional Chemtrails raining down on you, you’re not going to like the new version, which the United States Air Force promises will feature aerial dumps of programmable “smart” molecules tens of thousands of times smaller than the particles already landing people in emergency rooms with respiratory, heart and gastrointestinal complaints. I just cough up a fur ball. Or is that a Nanobot? 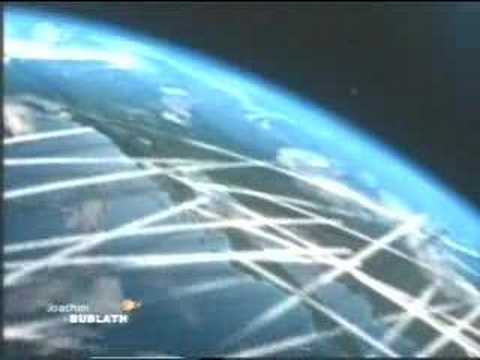 Chemtrails spray the entire planet with nano-fibers which we all breathe in. These fibers contain (nano) components which construct and install nano-implants which the aggregate of constitutes what is commonly known as a Biological Application Programming Interface allowing for complete monitoring & control of all body and mind functions in a given host. Everyone on the entire plant. The emerging disease called Morgellons is caused by nano machines which are believed to receive specific microwave, EMF and ELF signals and information. To what end is not known by the general public. But one can bet it’s not good. The symptoms include open skin lesions from which colored or plain fibers emerge. 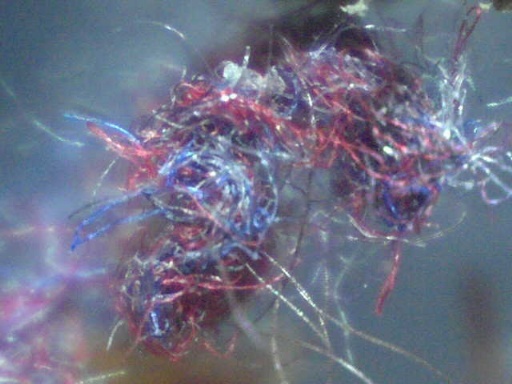 Some fibers withstand temperatures in excess of 1400 F. Morgellons nano machines are commonly found in all body fluids and orifices, and are believed to routinely achieve total body systemic penetration. Morgellons nano machines seem to have some kind of hive or ‘group intelligence.’ There is strong evidence linking Chemtrail aerosol fibers to Morgellons fibers. Electrically-powered nanobots may tap natural electric fields already present in the body, or may seek to acquire electromagnetic power from external sources. Efficient micron-scale MHz-frequency rf antennas may still be possible for each nanobot, as cell phones and microwave antennas that are popping up everywhere. 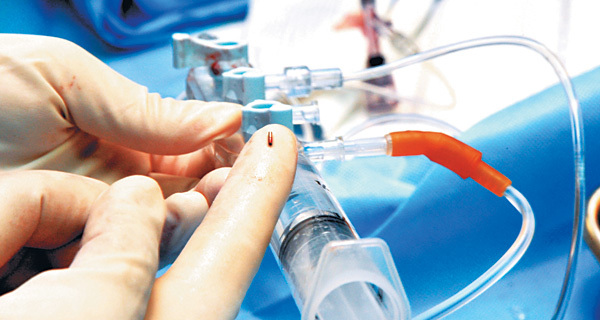 Nanobots must be able to receive messages from, and transmit messages to, both the human patient and external entities through antennas and telecommunications links, laboratory or bedside computers, and attending medical personnel. Nanodevices must be able to communicate with each other in order to coordinate complex, large-scale cooperative activities, pass along relevant sensory, messaging, navigational, and other operational data, and monitor collective task progress. Hogwash you say! Than why are they spraying Chemtrails everywhere? Oh, that’s right to protect the planet from global warming. By spraying and using Barium, Aluminum, and Strontium to reflect the sunlight. Those are just contrails. Talk about hogwash. It’s a proven fact that not only is our planet heating up but all the planets in our solar system are heating up as well. That CO2 from car exhaust sure gets around. Why is Monsatan developing Aluminum resistant plants. Oh, that’s right because we leave our Aluminum cans everywhere. 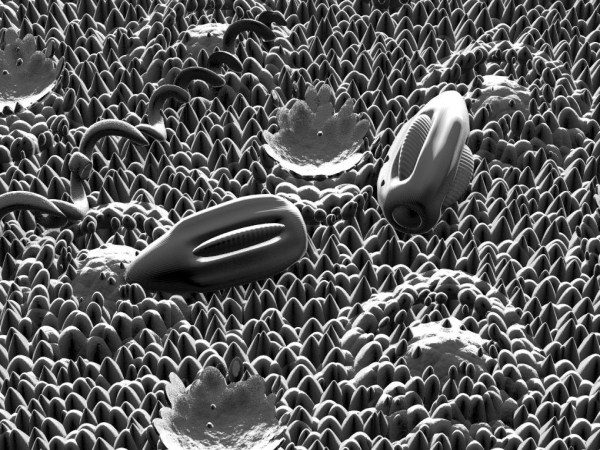 Nanobot technology is a reality. Airborne nanobots can identify their host patient by chemical signature, much like a bloodhound or mosquito following its quarry’s scent. Such chemical signatures or “odortypes”. Naturally-produced “baseline” chemical scents that don’t wash away. Behaviorally-related scents which may appear or intensify during specific events such as heavy exercise, fear reactions (e.g., emotional excitement alone can increase the sweat rate by ~50%), defecation or flatulence, sexual activity, intoxication, all leave a scent. Artificial scents such as perfumes, cologne, cosmetics and deodorants won’t cover our smell. We are living a science faction reality in deed. 1984 comes into reality in 2013. Long live big brother. Airborne nanobots can station keep in the vicinity of the host patient by acoustic homing on a coded ultrasonic beacon worn by the patient, all of whose emanations are inaudible to the human ear. 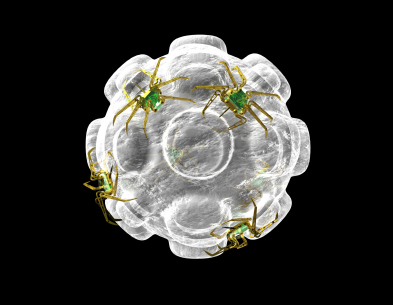 Airborne nanobots can navigate and avoid no-fly zones by various methods. For instance, a flying nanobot approaching human flesh would detect thermal emissions. 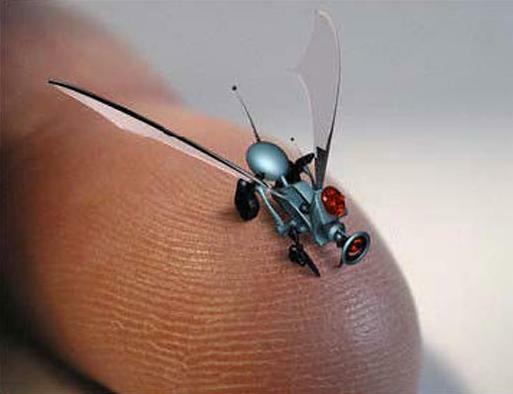 All aerial nanobots can continuously transmit relative skin-proximity observations to their neighbors, allowing each device within a virtual “warning lattice” to estimate its rate of approach to the nearest prohibited surface. Nanobots can also detect normal conversational speech at a range of 2 meters using >2.4 micron3 pressure sensors. Believe it or not. Truth is stranger than fiction. Chemtrails, Nanobots and You is only the beginning and the end of the world as we knew it. Surviving Chemtrails. We Doowans now release your thought control back to you. But, we are watching and listening to you. Reality or Hogwash? God only knows. Chemtrails, Nanobots and You. Hey, do I look like a Nanobot to You? Chemtrails, Nanobots and You, Hogwash or Reality, God only knows, now you do too. This article is very helpful for me,i like it,thanks! Hi there, I want to subscribe for this weblog to take latest updates, therefore where can i do it please help. There’s nothing I really enjoy more than coming to this web-site every single evening just after work. 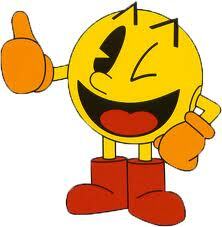 Thank you for most of the amazing articles!!! This stuff is so scary, thanks for the great article! I wholeheartedly believe everything you stated, and pray someone comes up with a solution before its too late. I’m glad to see sites like this still up, as the misinformationist spend a lot of time and energy into removing info like this. Most people don’t believe Chemtrails are real. In TRUTH, I Am not looking to convince anybody of anything. I simply posted the evidence I found while researching Chemtrails, for myself. That is what I call discernment. To believe or not believe is the Age of Pisces. As we move into the New Age of Aquarius. One either knows or doesn’t know. Which Age one chooses to live in is entirely up to the individual. Which of course has nothing to do with ME. I AM happy you found the information informative. NOW you know!